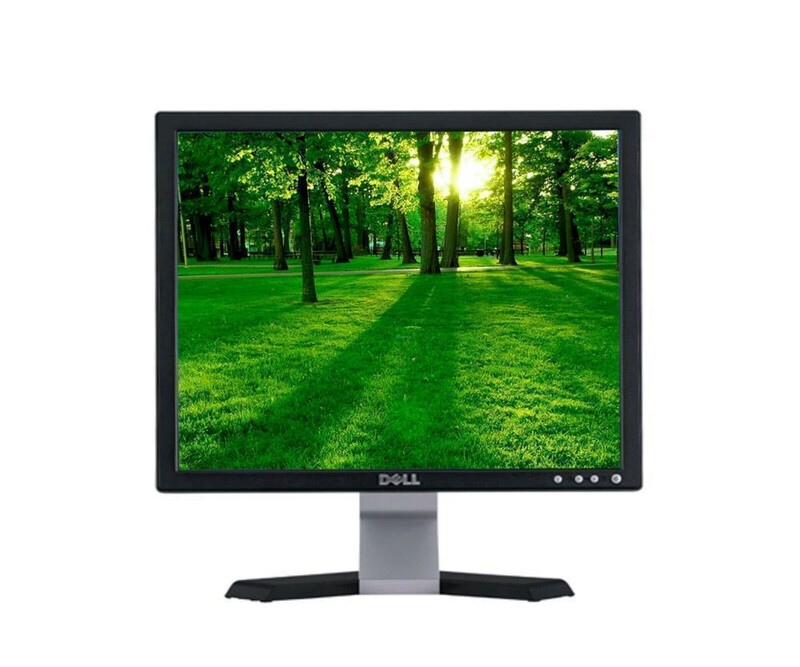 Dell offers with the E178FP flat panel display an improved LCD technology, in an elegant Design. For connection to your PC, the Dell E178FP has a VGA connector. This is at the Most PCs, while the monitor is also suitable for connection to servers. Mounting So you can easily rack it up and manage your infrastructure easily. In addition, a slot for safety locks has been integrated, preventing the device from theft Protection. Compatible with Windows 7 software and devices with "Compatible with Windows 7" logo, Microsoft assurance that these products have passed tests for compatibility and reliability with 32-bit and 64-bit Windows 7.